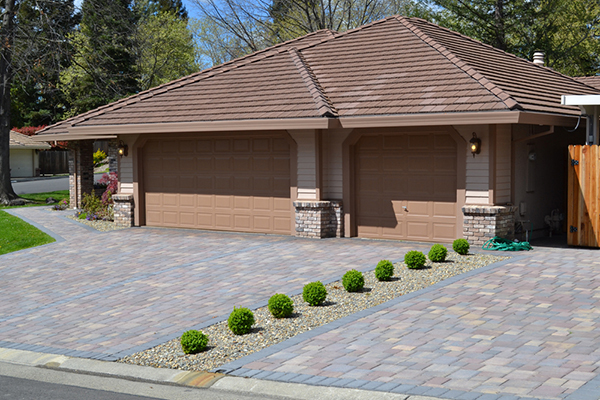 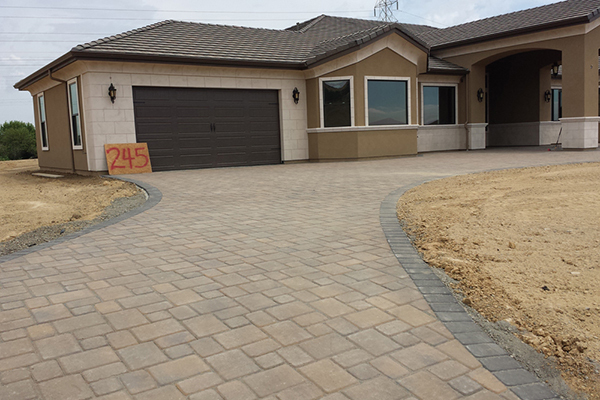 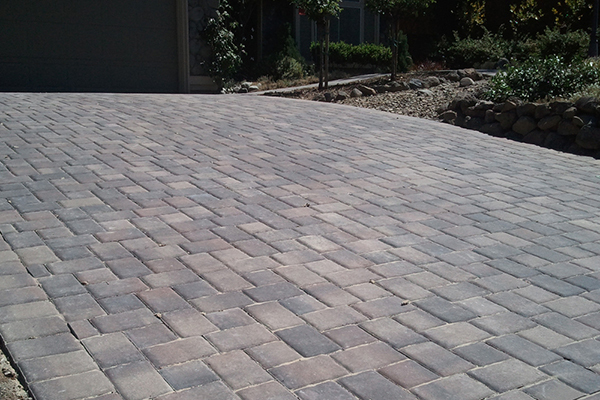 Beautiful modular concrete block paver stones add an element of depth and functionality to your home. 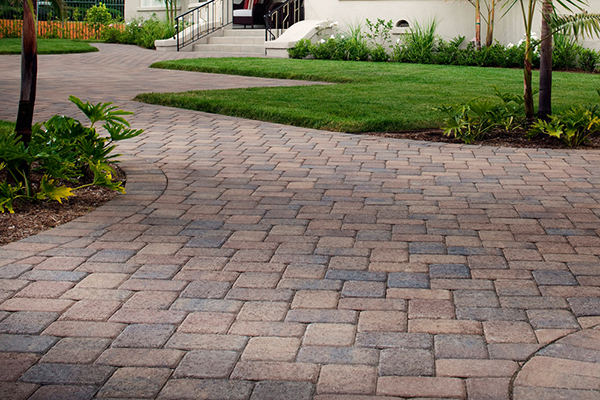 Available in endless styles and color blends to enhance any living space. 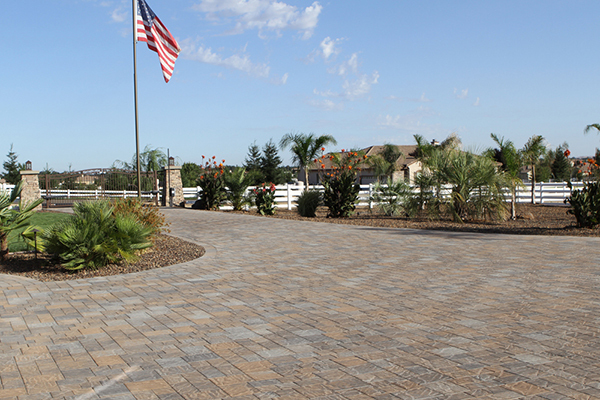 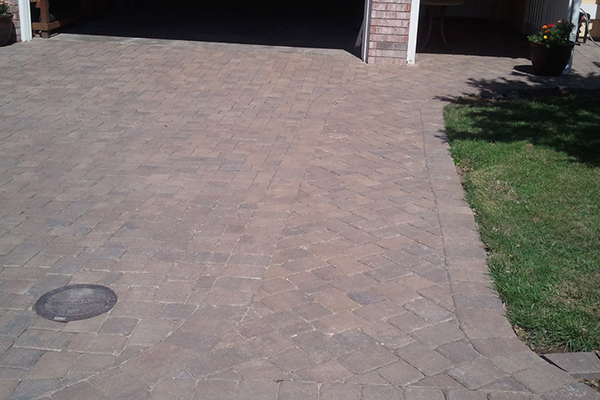 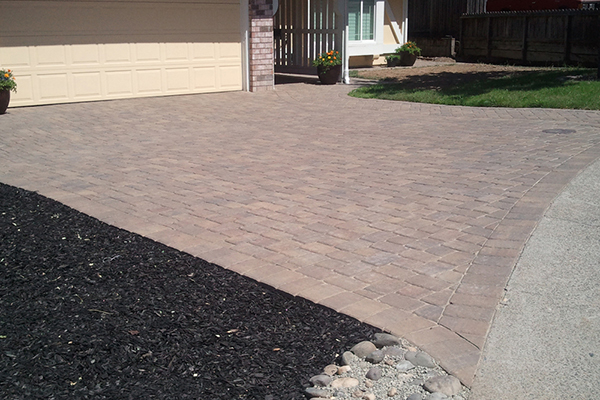 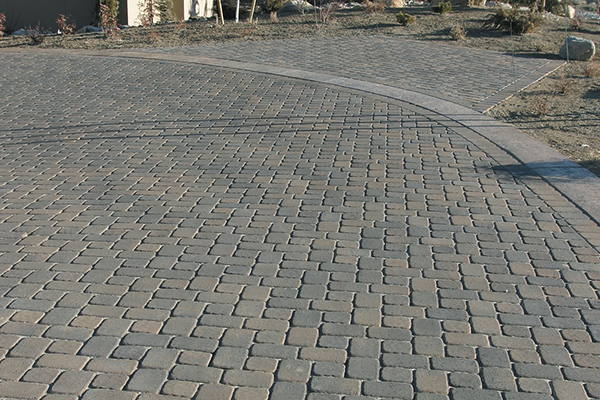 If you are looking for great quality in concrete block pavers in the Sacramento area, you have come to the right place at The Paver Company. 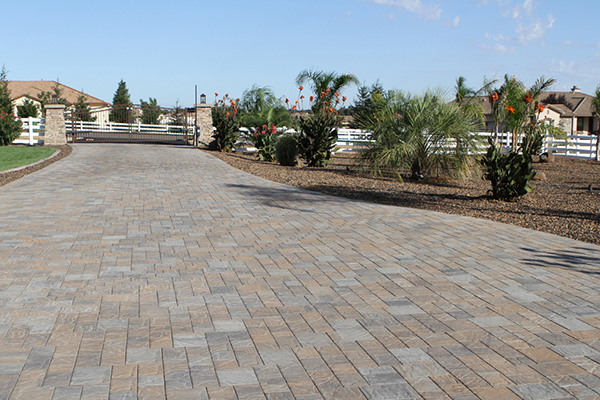 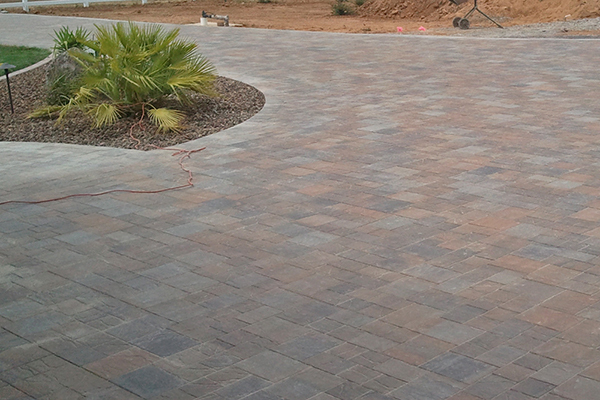 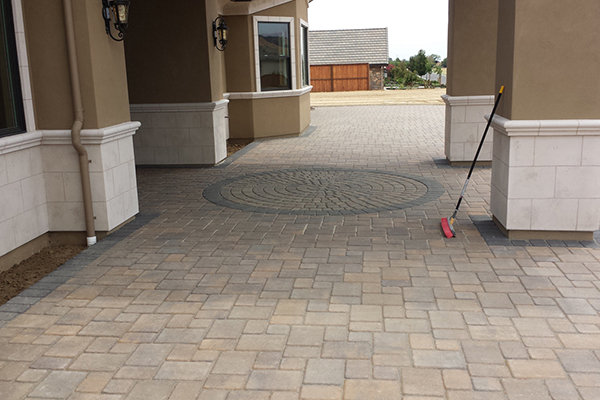 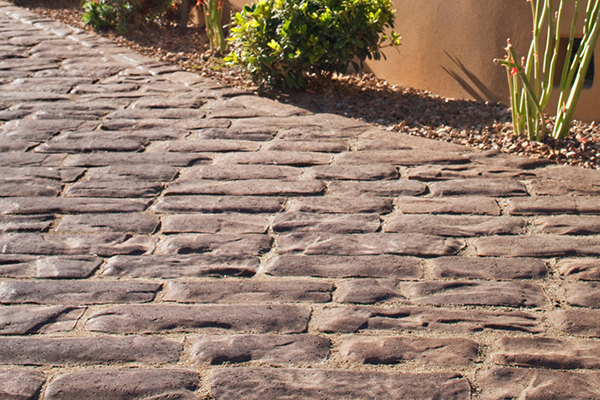 With stylish and elegant pavers for all your outdoor landscaping needs, The Paver Company in Sacramento can help you get the look you want for your home or business. 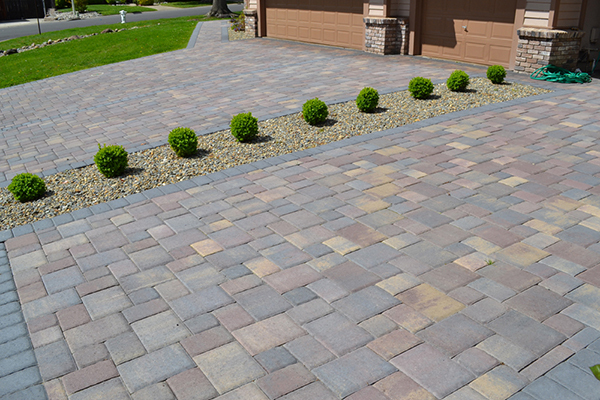 There are many uses for concrete block pavers, including BBQ Pit Pavers, Paver Stone Stairs, Fire Pit Paver Stones and many more! 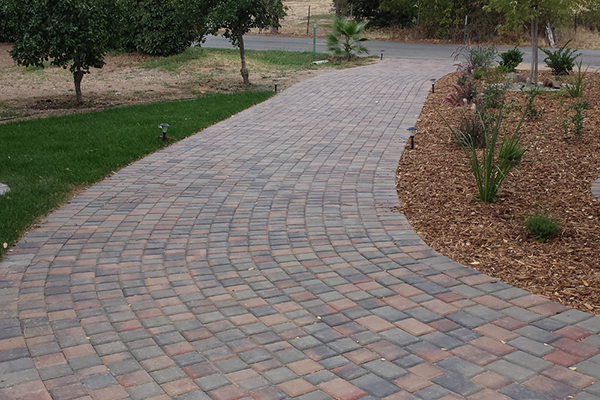 Add beauty and functionality to your back yard in Sacramento with gorgeous garden walls and cozy sitting walls from The Paver Company. 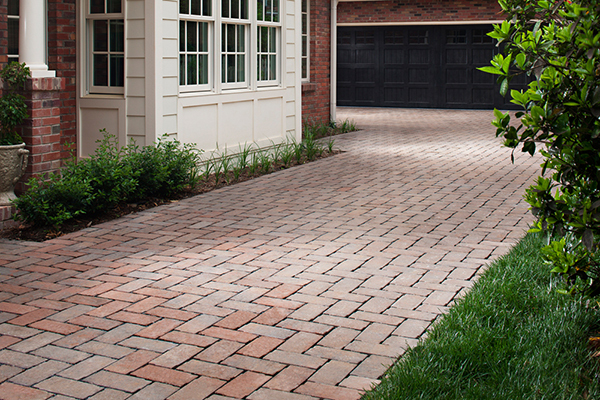 The uses you can find for concrete block pavers are practically endless. 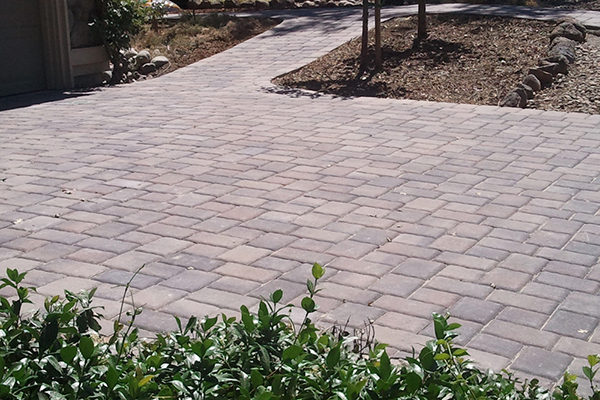 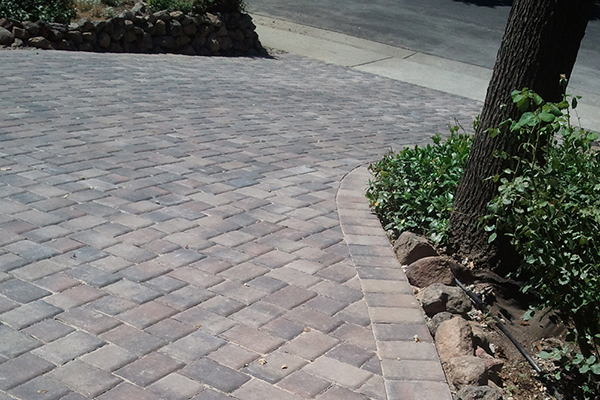 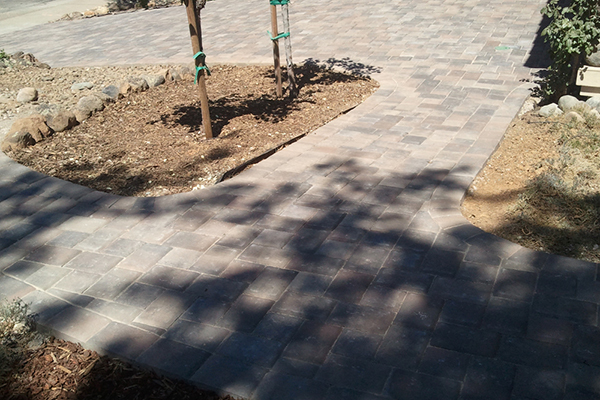 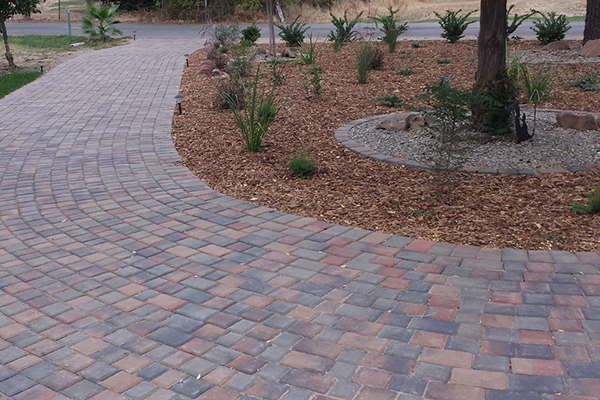 If you have a beautiful garden landscape at your Sacramento, CA home, then concrete block pavers can create winding pathways and low sitting walls which perform the double function of separating out the sections of your garden and giving you a convenient and beautiful place to sit and enjoy your outdoors. 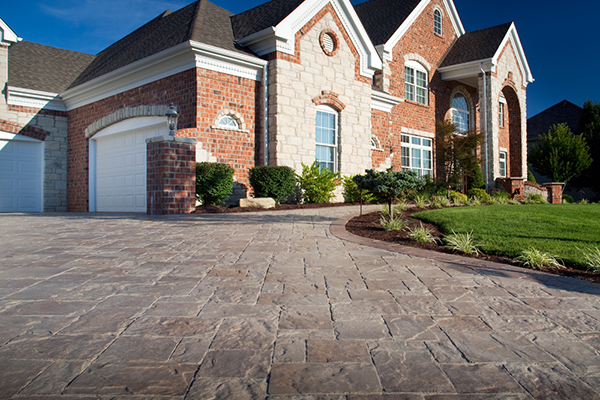 Please flip through our gallery and let us know if you see anything that you are interested in for your home. 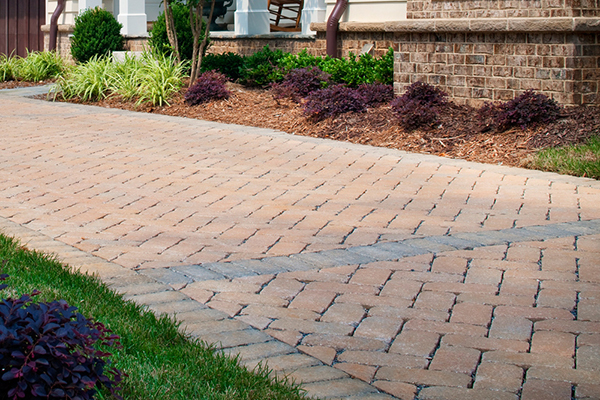 With concrete blocks, you can build low walls and pillars, steps, and other elements to define and customize your landscape. 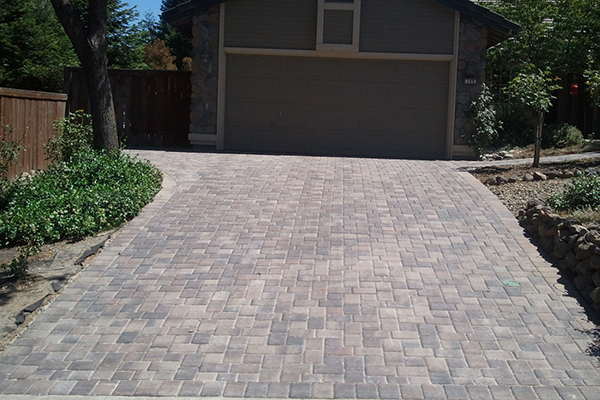 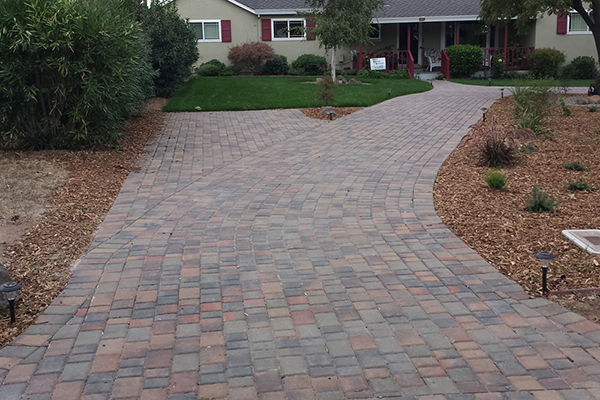 Please contact The Paver Company of Sacramento if you have any questions or ideas on getting a project started for your Sacramento home. 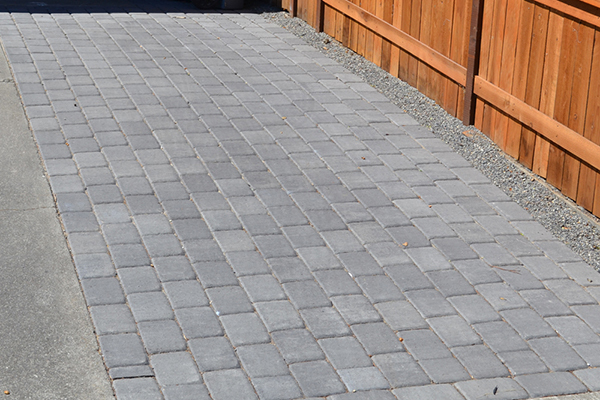 Concrete block pavers are great for fire pits, as they can withstand the heat without damage, and they are strong and sturdy for retaining walls or stair steps. 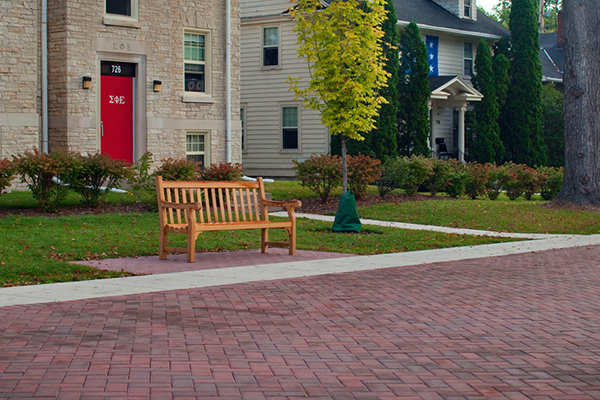 Fire captivates the mind and warms the soul. 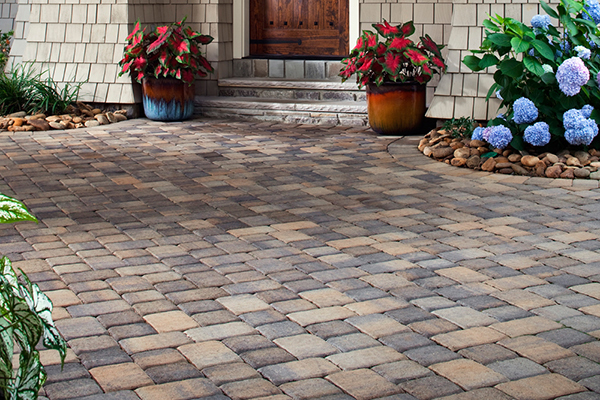 You don’t have to wait for the beach or a campout anymore to bring friends and family together around the warm glow of a fire. 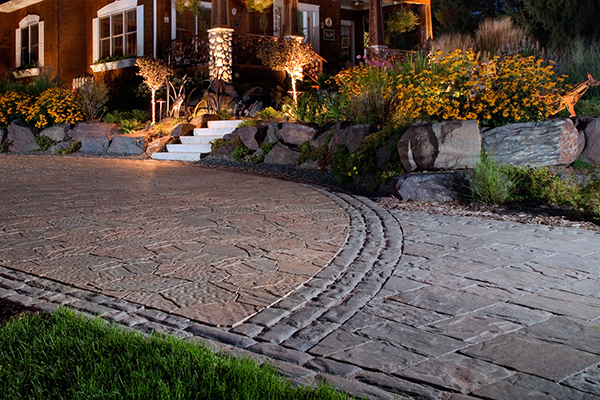 Now you can make memories around the fire anytime in your own back yard. 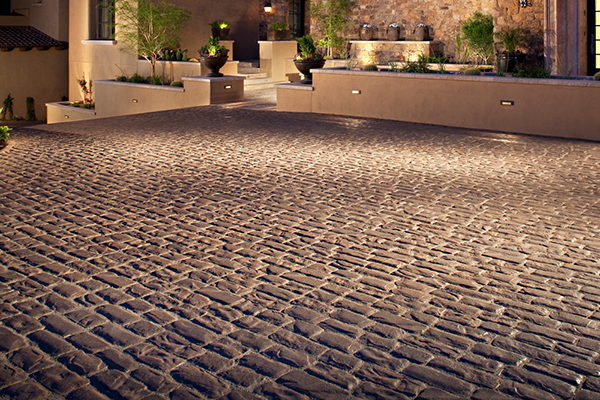 Smoke in the air, a margarita on the table, and the sizzle of steaks and veggies on the grill. 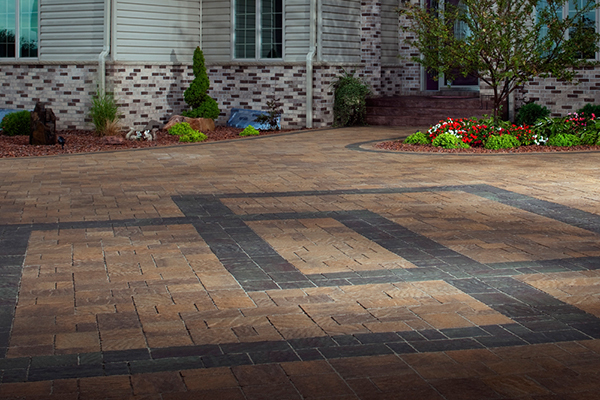 Enjoy a beautiful and fully functional BBQ from The Paver Company. 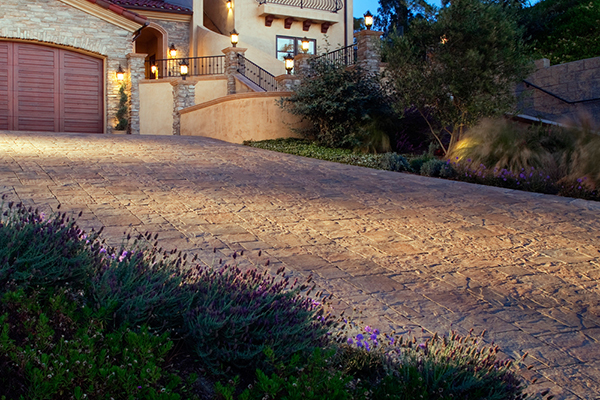 Don’t forget our invite. 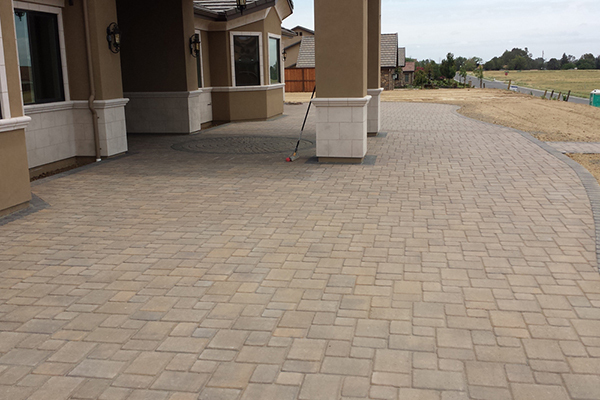 Contact us for more information regarding your next project in Sacramento or the greater Sacramento Area. 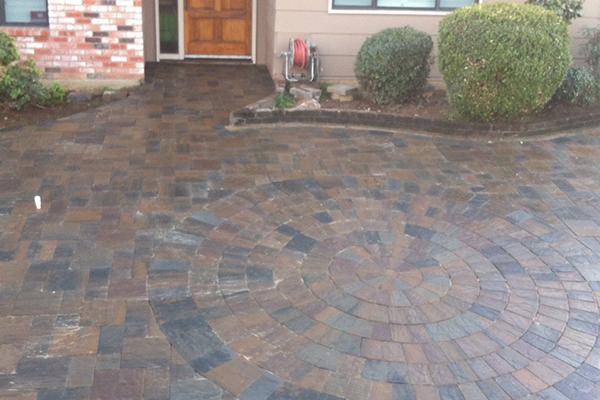 Call us (916) 222-8844 or fill out the form below.